The UFSC Master’s and Doctoral Programs in Physics are aimed at the scientific and professional development of graduates with a background in Physics and related areas, through advanced studies and scientific research. Currently, it has 31 permanent faculty members who carry out high-quality research on cutting-edge topics and whose research results are published in indexed and recognized international journals. With regular support from the CAPES, CNPq and FAPESC development agencies and with grade 5/7 in the last CAPES evaluation, the program has awarded 213 Master’s degrees and 96 Doctoral degrees until April 2017. Florianópolis is the capital of the state of Santa Catarina, in the southern region of Brazil. Our Program is based on UFSC main campus, located on the Island of Santa Catarina. Florianópolis is considered the Brazilian capital with the best quality of life. Located at latitude 27.6 S, it is a city with a pleasant subtropical climate, much sought after by tourists in summer due to its beaches and natural landscapes. 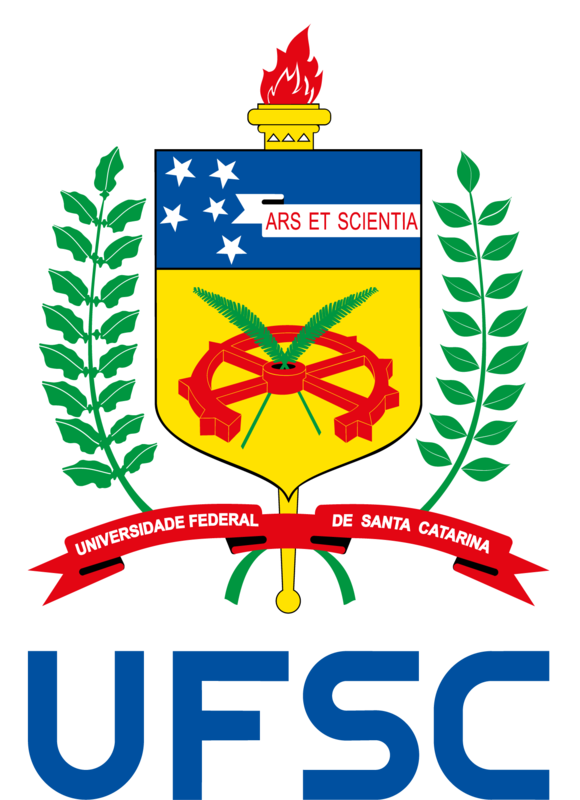 The Program originated from the former Master’s Degree in Physical Chemistry at UFSC, which began in 1971 and awarded about 140 master’s degrees until 1987. The Master’s Program in Physics was created in 1988 and the Doctoral Program in 1997.